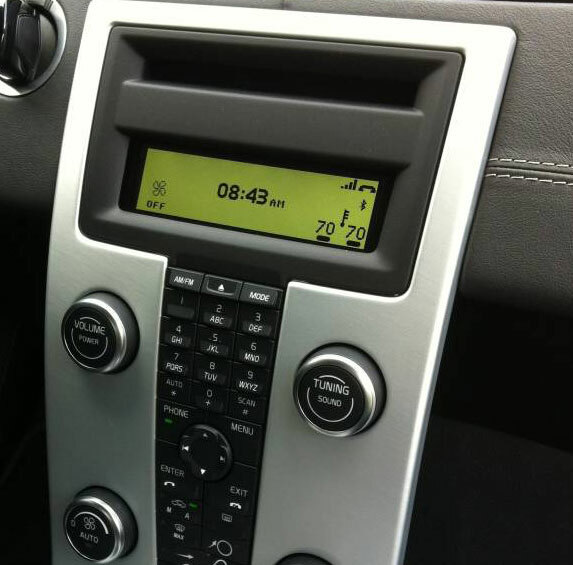 How do you check if a 2004 Volvo S40 has integrated climate/radio/phone controls? 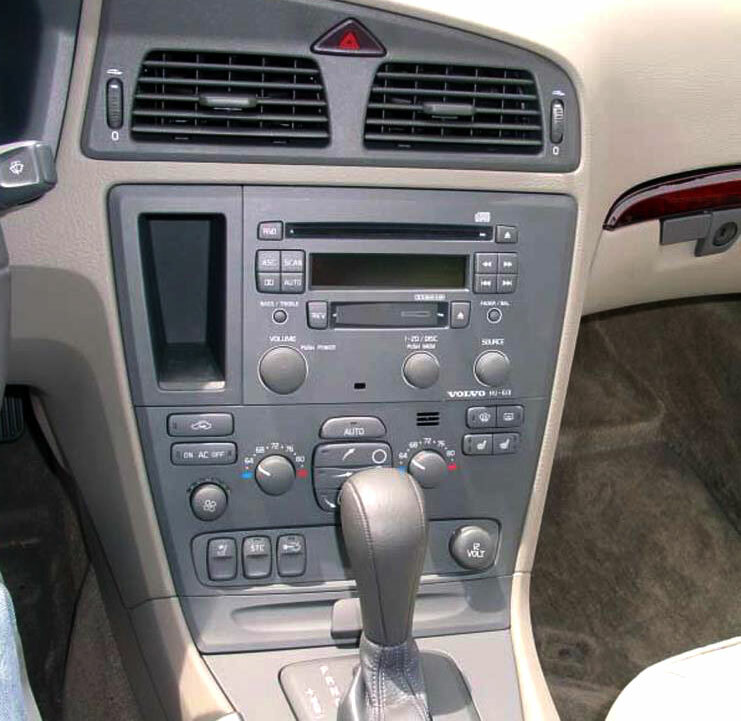 Volvo S40 2004 year was a transition year for S4 stereos. Some stereos use older type of technology, and the others transitioned to the newer.